I am heading to the gym more and more lately so this would be ideal. The bag looks great and simple and it includes a body wash, body spray, water bottle and earphones. 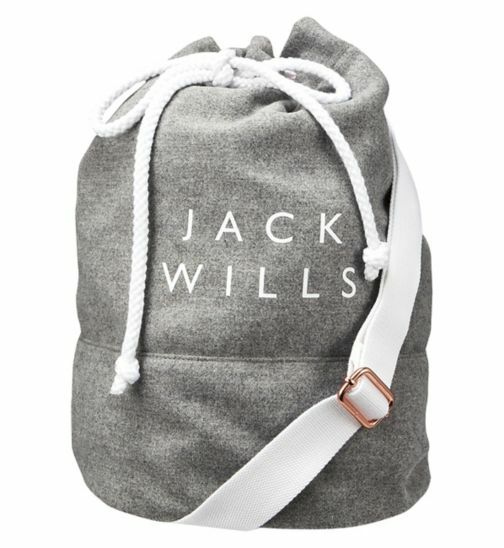 This is perfect for all those trips to the gym as it has all those essentials. I love the Jack Wills range in the women's this year. 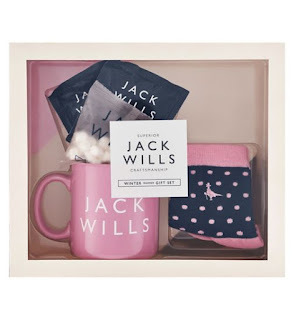 This set contains 3 of my favourite things, great socks, a mug and hot chocolate so how could I possibly not want this. I love the look of this backpack as it is plain and simple and will go with anything. Also it is no secret I prefer men's toiletries so this is perfect. This set contains the backpack, 2 x body washes, 2 x body sprays and a bar of soap. 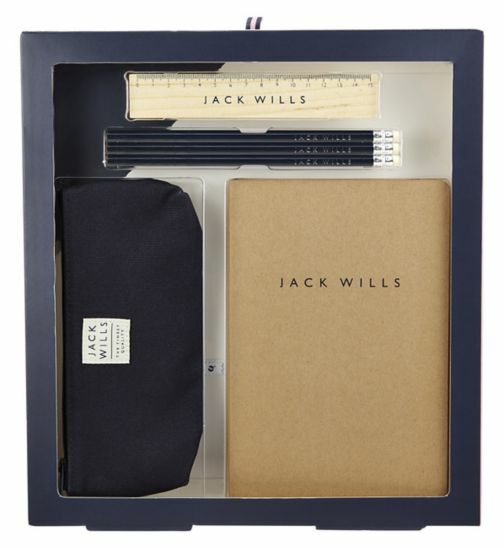 I am hooked on stationary and don't possibly need anymore however I love this simple little set. 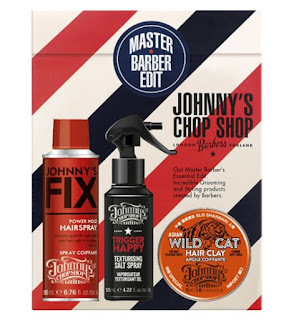 If you take a look at my hair styling essentials post here, 2 of these items are on my essentials list so this is perfect for me. The clay is also an added bonus as I have used this before and loved it. Another set of products I can't get enough of are the Lynx You products. These are some items I will purchase over and over so at this price you really can't go wrong. Have you seen any great items in the Boots Christmas range? Let me know.